When asked to name a successful Polish film director who’s left his mark on Hollywood, most people would answer Roman Polański. But well before his time, another Pole loomed large in Tinseltown. 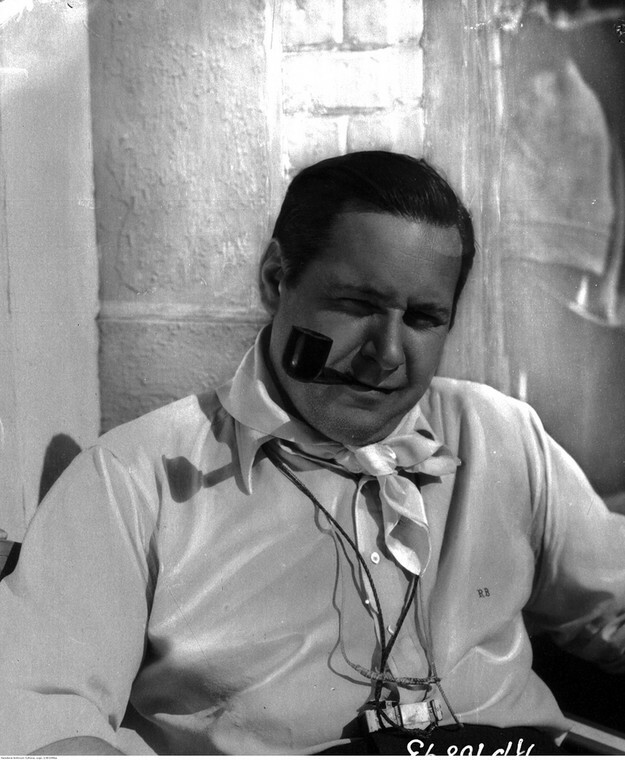 His name was Ryszard Bolesławski, a noted silent film director and teacher of the acting craft, he worked with names like Greta Garbo, Marlena Dietrich and Clark Gable. He was a pioneer of the first ‘talkies’ and made one of the first films in Technicolor. Had it not been for his untimely death at the age of 47 his name might be whispered along some of the greats of the big screen. After the October Revolution he returned to Poland where he turned his talents to the theatre and changed his surname to Bolesławski. His film-making career in Poland was short-lived with the most notable work being Miracle at the Vistula (Cud nad Wisłą), a semi-documentary about the Polish-Russian war and the miraculous victory of Polish forces in the 1920 Battle of Warsaw. He tried several European locations before finally arriving in New York in the 1920, where he would start to make a name for himself. His acting school was popular and successful, leading to the establishment of the American Laboratory Theatre, an institution he led until almost the end of the 1920s. Among his students were the great Lee Strasberg and Harold Clurman, founders of the Group Theatre and whose workshops have been attended by stars including Marlon Brando, Jack Nicholson, Dustin Hoffman, Al Pacino, Robert de Niro and Paul Newman. He was also the author of a textbook on acting which was popular in its day. It was after the age of 40 that Bolesławski decided to try his hand in Hollywood, and he soon found success under the anglicized name of Richard Boleslavsky. 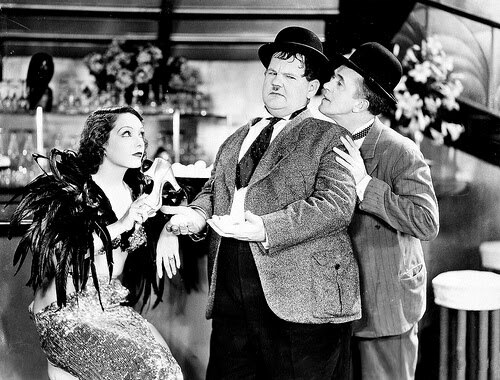 Early silent films included work with the immortal Laurel and Hardy and a contract with MGM saw him shoot movies with some of the greats of his day. 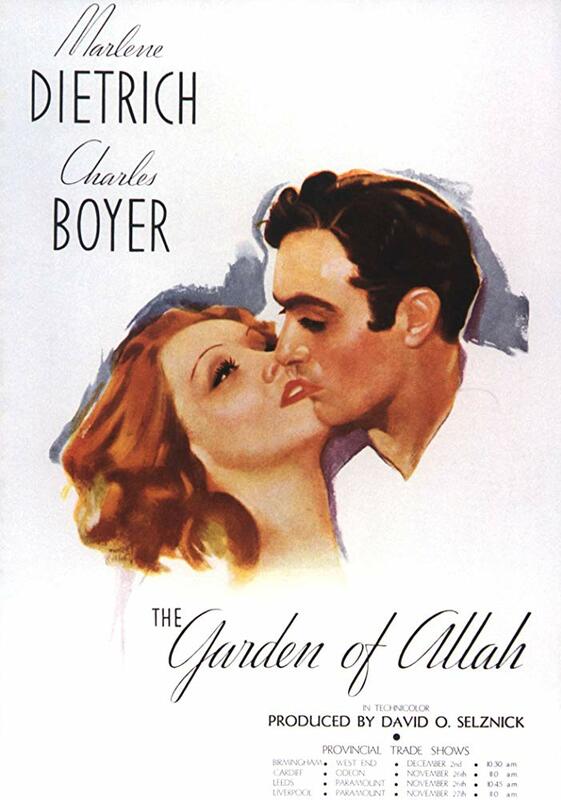 It was during the filming of his 1936 work The Garden of Allah, starring Marlene Dietrich and Charles Boyer, one of the first Technicolor films, that he is believed to have become ill through drinking untreated water, which led to a fatal heart attack before he could finish his last movie, The Last of Mrs Cheyney, starring Joan Crawford. For his contribution to film, he was given a star on the Hollywood Walk of Fame.